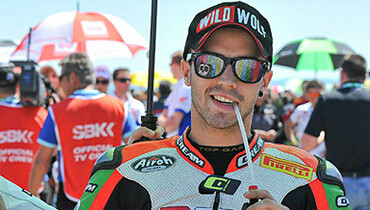 In 2013 DMC Racing announced partnership with Lorenzini Team for participating in World Supersport this season. The main engine of this consolidation, named as Kawasaki DMC Lorenzini Team are Russian crowned champion Vladimir Ivanov and very perspective Kev Coghlan. 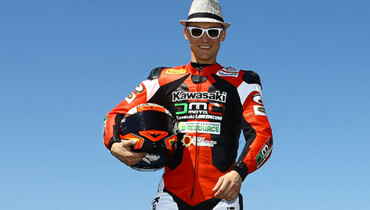 Also, talented Alexey Ivanov will defend the honour of the team in SSTK 600. "I never expected to be so fast so soon"
"I feel absolutely great on being back to the world stage"